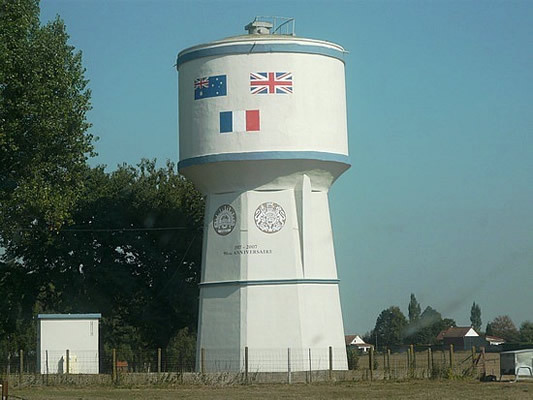 For this walk we look at the two Battles of Bullecourt in April and May 1917. It is designed to get you closer to the battlefield. 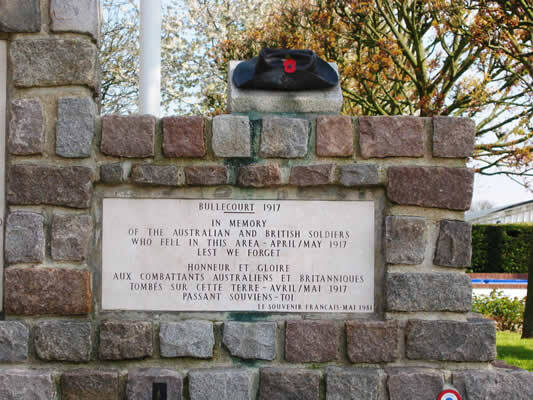 The First Battle of Bullecourt was a military disaster for attacking British and Australian troops with no gains made. It was during the initial attack that one of the most controversial stories of the war unfolded. 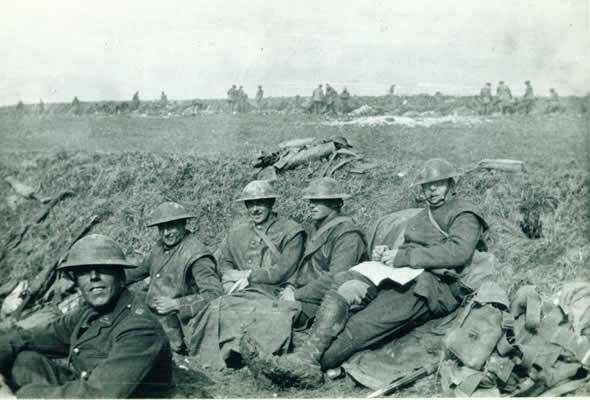 Your guide will orientate you to the ground and talk you through the events of the action, enabling you to walk in the footsteps of the Diggers as you visit prominent landmarks on the battlefield. 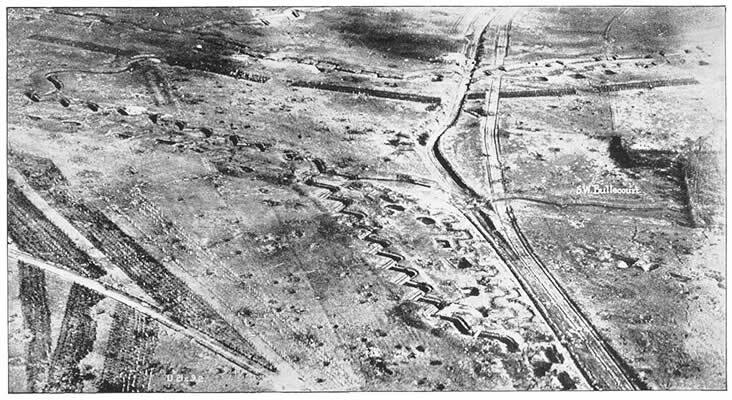 The Second Battle of Bullecourt was more successful with the village finally captured and, more importantly, the hitherto impregnable Hindenburg Line breached by the infantry. 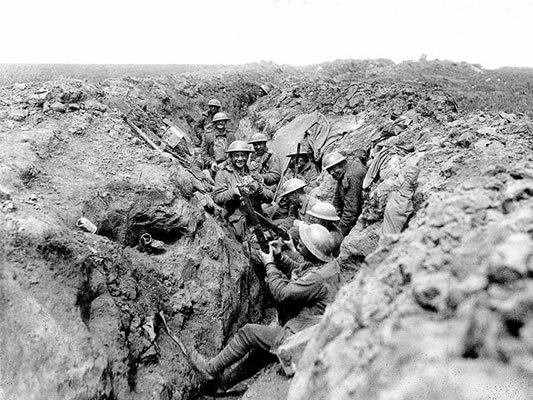 However, these meagre gains were achieved at a cost of over 15,000 British and Australian casualties. 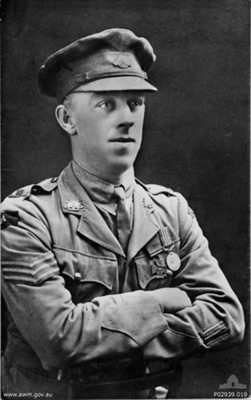 During the walk we will discuss the men involved and the varying conditions of the battlefield. 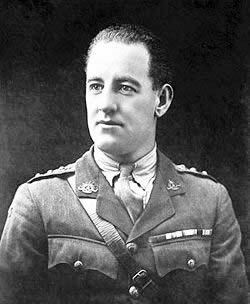 We will look at the gallant actions of men like `Snowy` Howell VC and Major Percy Black. 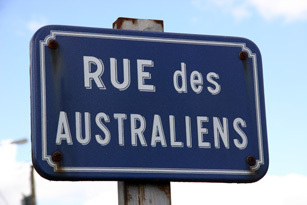 Literally, walking off the beaten track, this walk helps you get as close as possible to the Australian actions around Bullecourt and Riencourt during the early months of 1917. The walk can vary in length depending upon your requirements. 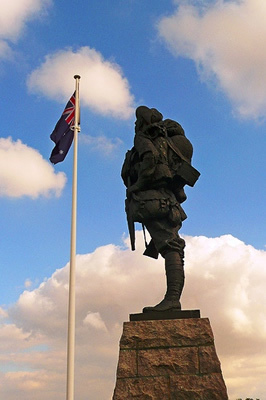 Our ANZAC Bullecourt walking tour starts at 170 Euros.